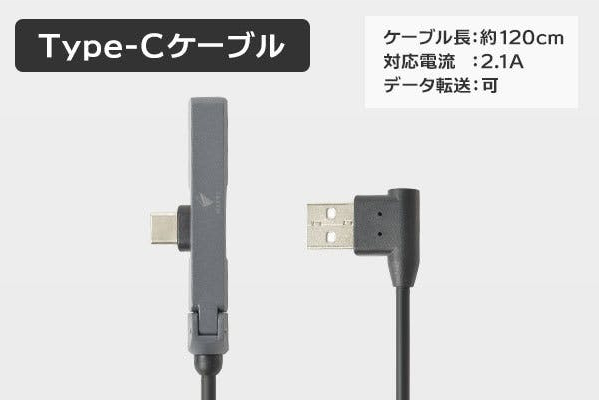 Can you find the biggest merit of using this simple charging cable? 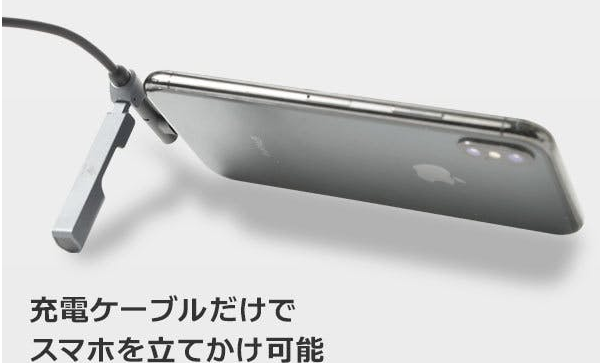 You can enjoy watching a video while charging your smartphone. 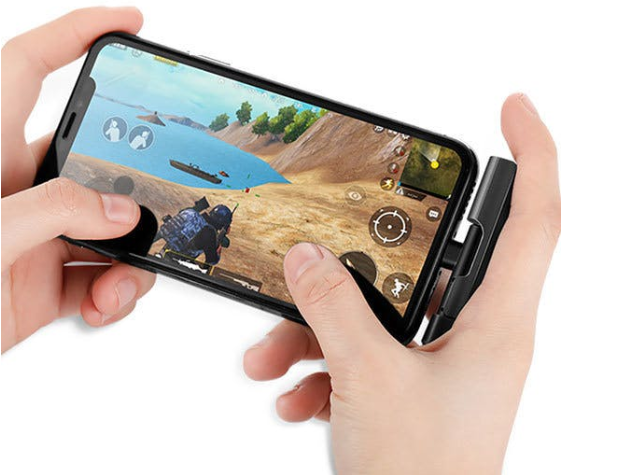 You can play a game while charging your phone. Besides, the charger doesn’t annoy you while you grip your device due to the T-shaped connector. 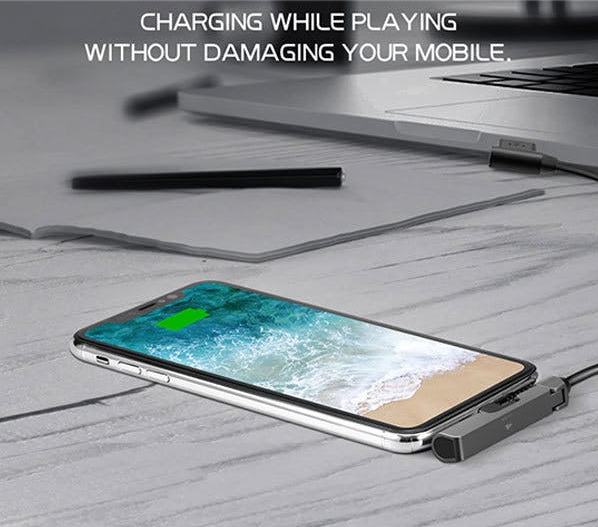 The connector is magnetic, so you can open and close its cover very easily. You can select a connector type from the following options. Now you can back the crowdfunding campaign of this charging cable and get a 15% discount. 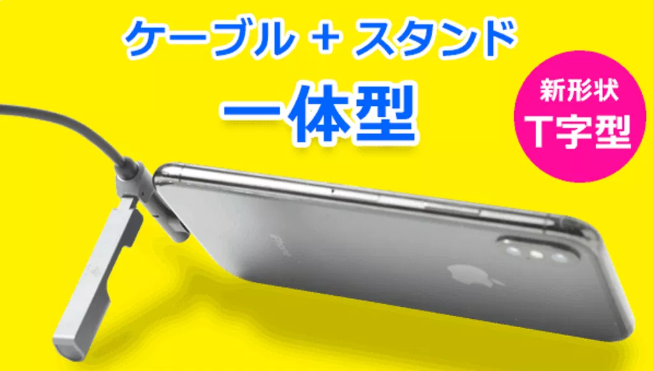 You need to pay 1,850 JPY or more to get the cable. The shipping will be made in May, 2019. A carbon copy of Saya, a 3D CG idol character will definitely confuse you.